MBBS in Bangladesh is taught in English Medium. MBBS in Bangladesh is taught in 29 Government and some private medical colleges which are affiliated to Ministry of Health & Family Welfare, Government of Bangladesh. Many indian students are studying MBBS in Bangladesh as it is economical as compared to costs of studying MBBS from a Private Medical College in India. 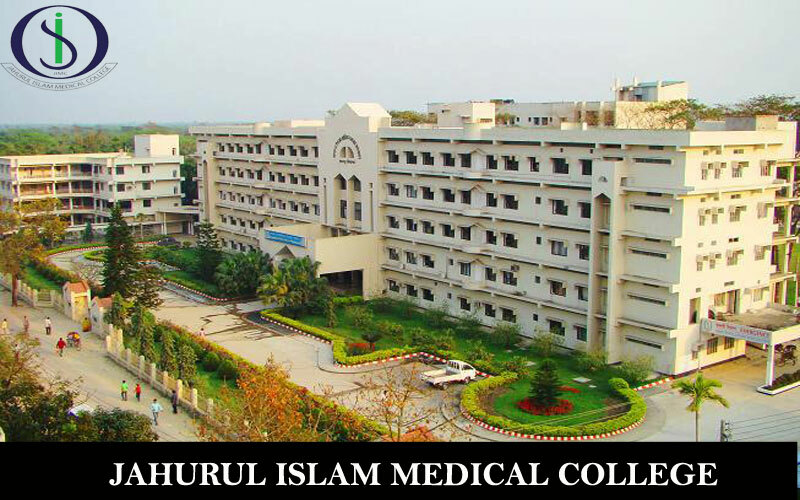 MBBS in Bangladesh duration is 6 years and the course is approved by Medical Council of India. Due to similar climatic & living conditions the disease pattern is similar to India and hence it is a popular destination for MBBS. Admission process is very simple and there is no entrance exam for MBBS Admission in Bangladesh. Admissions are based on Class 12 result and there is no donation required to be paid for admission. After completing MBBS in Bangladesh, Indian students can practice in India as a doctor after clearing the MCI Screening Test. Mainamoti Medical College and Hospital is one of The leading Medical College Providing Education and Health Care Services of Truly Global Standards. A Comprehensive Range of General and Super Specialized Medical Services are Provided Here.The College Comprises of well-trained Personnel. We are Successfully Accomplishing our Mission to serve the Society with our Widespread infrastructure.MMMCH Provides a 24/7 Services. Departments like Emergency & Casualty, Critical care unit, Blood bank, Central Diagnostic Lab and Ambulance services works round the clock to implement the Growing Requirements of Patients. 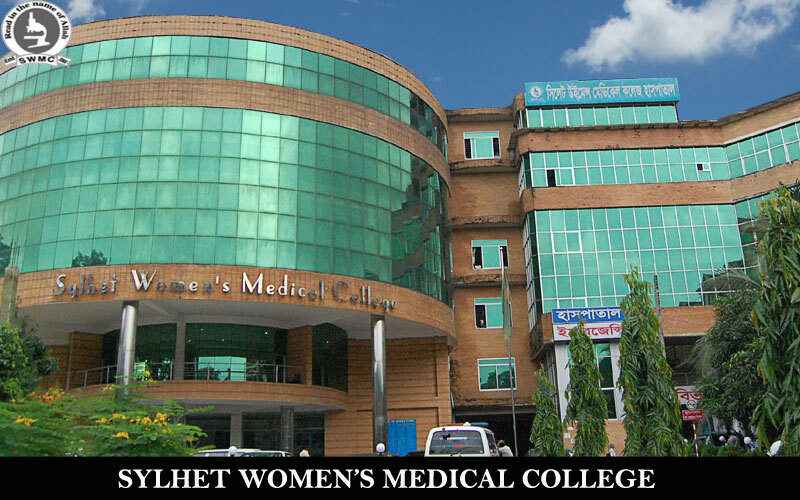 The college is approved by Bangladesh Medical & Dental Council and it is affiliated to Chittagong University.College has a library with an Excellent Collection of latest Books, Monographs, Journals, Magazines and Newspaper, The library of the College has Internet Initiative.The College is fully Residential. There are Separate Hostels for Girls and Boys with Required Facilities Which are located in the Nearby Campus.. All Students Admitted to this College Must Reside in the Allocated Students’ Hostel and Maintain the Discipline & Academic Environment in the Hostel. MH Samorita Medical College and Dental Unit have taken steps to fulfill this gap and aspiration of the students in the prevailing situation. There is also a 500 bedded teaching hospital attached to MH Samorita Medical College. This Hospital is a well equipped hospital delivering both general and specialized services including ICU, CCU, NICU, HDU & Dialysis unit. Our challenge is to establish this Medical College and attached Hospital as a centre of excellence keeping its quality, cost and satisfaction of all stakeholders and with great respect to our cultures and values. It has already traversed 4 years by winning these challenges. Now the college has gained confidence to become capable to educate national and foreign students. From last session the college intends admis-sion of students from other countries.Students will get admission into the college to learn and practice for long five years and finally come out as physician, who will serve the mankind with deep care and competence. Enam Medical College is one of the best medical colleges in Bangladesh, including both government and private sectors. It is situated at Savar which is very near to Dhaka city. It has superb well-built college and hospital buildings on its own land of about 4 acres. The college started with 50 students from the academic session 2003-2004. Now the admission intake is 145 per year. The 1000-bedded running hospital has outdoor and indoor facilities. The hospital is always busy with patients. Academic faculty is very enriched with senior renowned professors and energetic dedicated junior and mid level teachers. Very good hostel facilities for both local and foreign students are available. In the college library all recommended textbooks, reference books and journals (local and international) are available. The College came into existence in 2009. The college commences its activities with the enrollment of 51 students in the 1st batch in 2010. Since inception, the college has undergone tremendous development and became a splendid centre for learning and development. At present we are enrolling 110 students each year. Among them, numbers of seats are reserved for overseas students.We continue to evaluate and improve our programmeme to ensure the best medical education for the students. Our educational strategy is to create a conducive learning environment and to steer our students to acquire adequate knowledge, skills and temperament to practice medicine and be a competent health care professional group. AIM : To create a diverse and vibrant graduate scholars in medical discipline and to create highly competent and committed physicians for the country. Establishment of Zarina Sikder High School & College for girls education in the name of his mother at Dhaka, Monowara Sikder College and poor Children’s Home at Kartikpur under Shariatpur District in the name of his wife, Bangabandhu High School at Charbagha in Bhadergonj, Monowara Sikder High School at Kodalpur, a good number of mosques, madrashah and charitable dispensaries are only a few of his social and philanthropic activities to mention regarding his profound interest in the field of education in our country. 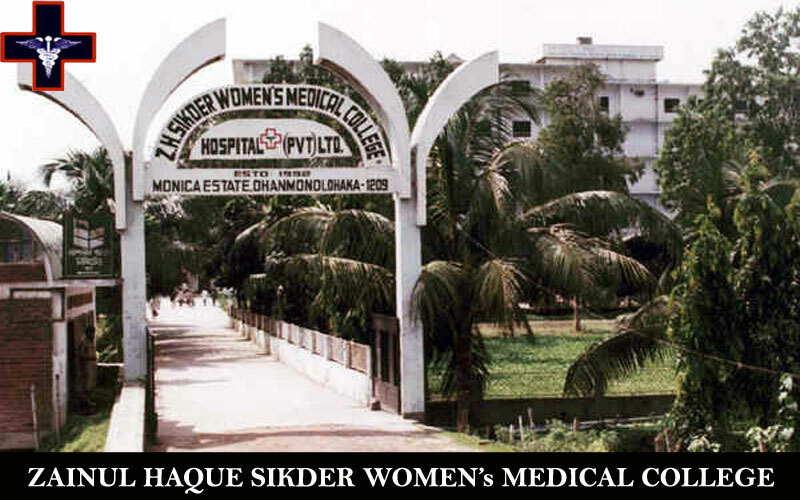 The establishment of Z.H.Sikder Women’s Medical College and the attached teaching Hospital of 500 beds with conventional departments monumental and glaring example Of his pioneering role in the cause and spread of female education in Bangladesh. Considering the poor medicare facilities available in the country particularly in the field of cardiothoracic surgery and interventional cardiology, the plight and sufferings of the cardiac patients and their attendants in foreign countries and, above all, the huge drainage of our hard earned foreign exchange to “buy” such treatment abroad, have prompted him to embark upon yet another gigantic project of opening up a highly sophisticated Cardiac Care & Research Centre in the premises of this hospital equipped with most modern equipments. Ensuring that every applicant is delivered the successful admission to the selected University is the basic policy of Dolphin Education .This guarantee is backed with 100% Money Back Policy for the students to ensure their dream career starts within the decided time frame. We at Dolphin Education take complete responsibility of the student to ensure his air tickets, Visa application documentations (We hold 100% successful application record) and landing arrangement to ensure you arrive at your Hostel apartment safely. FOREX and Insurance is also done.